One of the things we're most passionate about is creating pieces for your working wardrobe that have staying power. We've talked about how we use specialty pressing machines to manufacture a blazer you never need to iron, as well as our philosophy that good design should transcend moment-to-moment trends. One aspect we don't talk about as much is that we design our pieces to last based on how easily you can take care and clear them. For our blazers that means sourcing beautiful, 100% Italian wool and cupro that only require airing out to remove the smells and creases of everyday wear. For our blouses that meant going on a year-long production journey to bring a luxurious, Better-Than-Silk take on an incredibly sustainable fiber, that allows you to machine wash your best silk blouse in the comfort of your own home. Improper garment care and dry cleaning make up a large chunk of the environmental footprint of a garment. Dry cleaning usually involves the use of perchloroethylene (PERC), which is a chemical linked to significant negative health effects including skin irritation (including the development of dermatitis), damage to the liver and kidneys, and respiratory system damage¹. It also provides many opportunities for the chemicals to become airborne, as the dry cleaning process involves several heating steps. We always tell people to let our signature blazers air out in a closet after a few weeks of wear, rather than taking them to the dry cleaners, as unless you've spilled your morning latte down the front of it, regular smells and creases will simply drop out. This is due in part to the nature of wool fibers, which, being designed to help keep sheep warm, dry, and clean, can easily aerate bacteria causing smells when given adequate room to breathe. 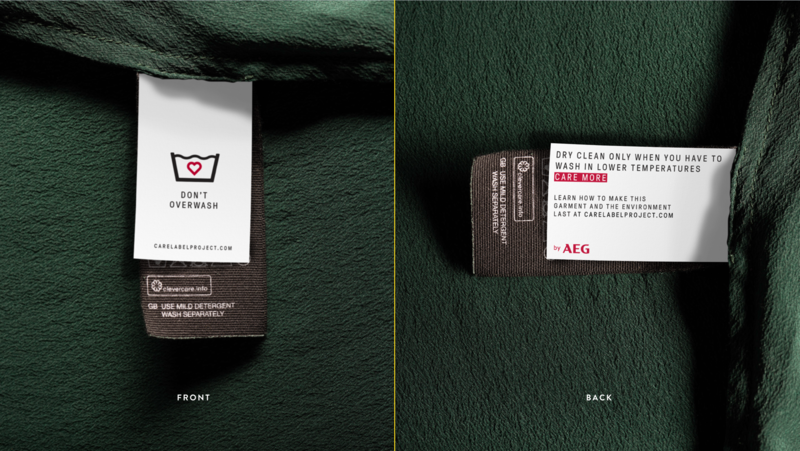 If you'd like to learn more about the impact proper garment care can have on the environment, we highly recommend checking out AEG's film The Next Black, as well as their Care Label Project.